Welcome to the Web site of The French Hospital of the Levant. This site is owned and operated by The French Hospital of the Levant. By using this site, you signify your acceptance of these Terms of Service. The French Hospital of the Levant reserves the right to change the Terms of Service at any time without notice to our visitors or subscribers, so please check back periodically to learn about such changes. 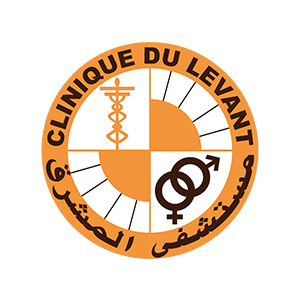 The French Hospital of the Levant provides health-related information on this site for educational purposes only. The information provided through this site should not be used to diagnose or treat a health problem or a disease, and it is not a substitute for professional medical care. If you have or suspect you may have a health problem, you should consult a doctor or other health care provider. The health information provided on this site adds to and does not replace the relationship that exists between you and your physician or other health care provider. The French Hospital of the Levant wants you to learn as much as possible about the information you can get from our Web site and wants your online visit to be enjoyable, safe, and secure. We take your privacy very seriously. Any information you share with us will not be sold or provided to third parties. 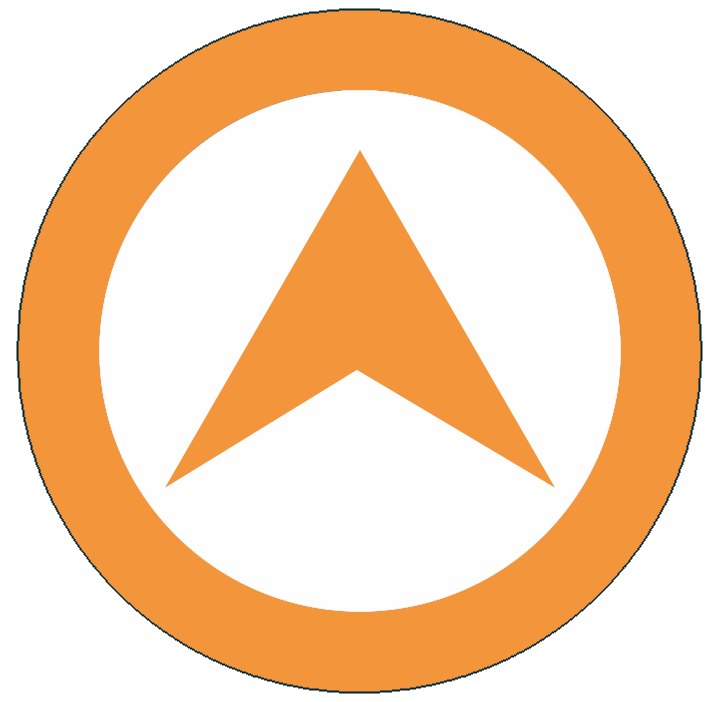 You will not receive advertising or promotional material from anyone other than us, and you will receive information from us only if you ask for it. The French Hospital of the Levant has taken steps to make all information received from our online visitors as secure as possible against unauthorized access and use. All information is protected by our security measures, which are periodically reviewed and updated. We strive to protect control of this site, within the constraints of resources and current Internet technology. However, you must be aware; it is possible that third parties may obtain unauthorized access to this site. You agree to use this site and submit information at your own risk. You agree that The French Hospital of the Levant has no liability for any unauthorized access by third parties. You are responsible for your activities and conduct while on this site and for the use of any information obtained from this site. You agree that The French Hospital of the Levant and its affiliated entities, agents and employees are not liable for damages, costs or expenses (including attorneys' fees) that you may have due to your violation of these Terms of Service or your activities in connection with this site. It is our intent to link with reputable sources. However, since these organizations, associations, agencies and sources are independent outside sources, The French Hospital of the Levant is not responsible for their content or services. Please use your discretion when dealing with any external sources. If you have any questions about our site, or comments about how we can improve it to make it more enjoyable or useful, you can always contact us.